In 2000, a group of local and international investors established PT Jawamanis Rafinasi (JMR). 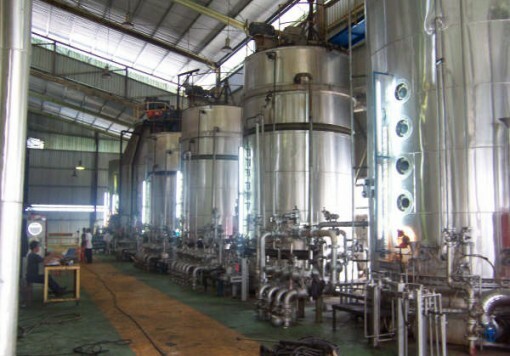 In 2002, JMR completed the installation of a refinery on an 11 hectare site near to Cilegon, West Java. Shortly before commissioning, Booker Tate was engaged to assess the condition of the plant, review the installation and provide recommendations for completion. The refinery was duly commissioned in 2002.
turbo-alternators and other utility plant. The refinery’s product quality has been good and a strong market found for the two grades of sugar produced. 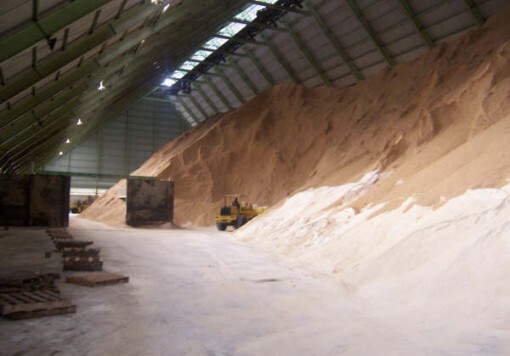 Since starting operations, demand for refined sugar in Indonesia has been high. The quality and reliability of JMR’s operation has ensured the profitability of the company in this market and with demand remaining strong, an expansion project was considered. In connection with the expansion, Booker Tate was engaged by JMR to review the current state of the factory, assess the current bottlenecks and determine the requirements for expansion to twice the design throughput. Following an investigation, refinery designs for the expansion were submitted and in March 2005 JMR and Booker Tate entered into a two year Project Management Agreement to expand the refinery. Booker Tate managed the Expansion Project with a resident team of Booker Tate engineering staff. 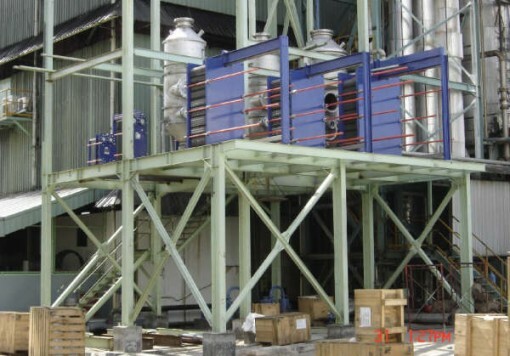 Commissioning of the new plant was completed in 2007 with some critical plant brought on line earlier. Visiting technical support for ongoing operations was also provided as part of the services included in the agreement. The successful commissioning of the expansion plant was actioned in the first quarter of 2007 and throughput reached the target shortly afterwards.